If you enjoy watching films, you probably know who Jackie Chan is. 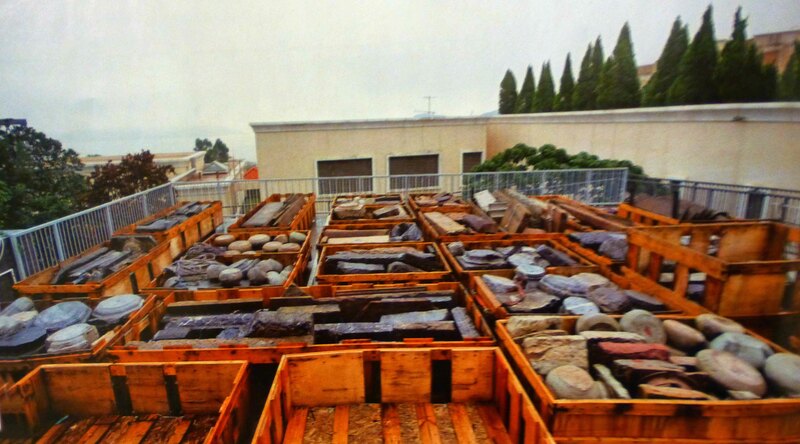 However, outside China, many may not know he is a collector of Chinese cultural things such as rocks, old Chinese wood houses, wine, and ceramic tea cups and saucers. Chan started acting in movies in 1962 and now has more than 100 films under his acting belt. You may remember Rush Hour 1 to 3 (1998 – 2007); The Karate Kid in 2010, and many others. According to Celebrity Networth.com, Chan’s estimated net worth is $130 million. 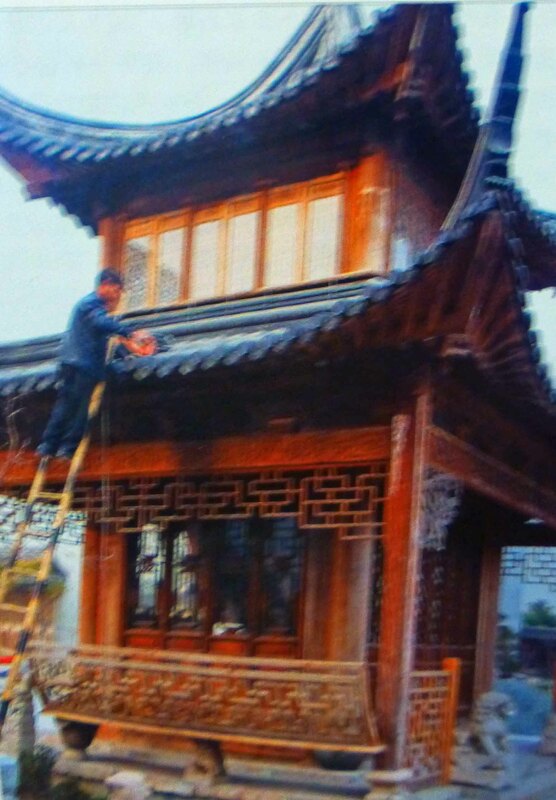 What I didn’t know until my wife and daughter returned from China on New Year day 2013 was that Chan also has been building cultural collections for decades. In China, my wife bought a magazine that was exclusively about Jackie Chan’s life, film career, charitable giving and his collections. 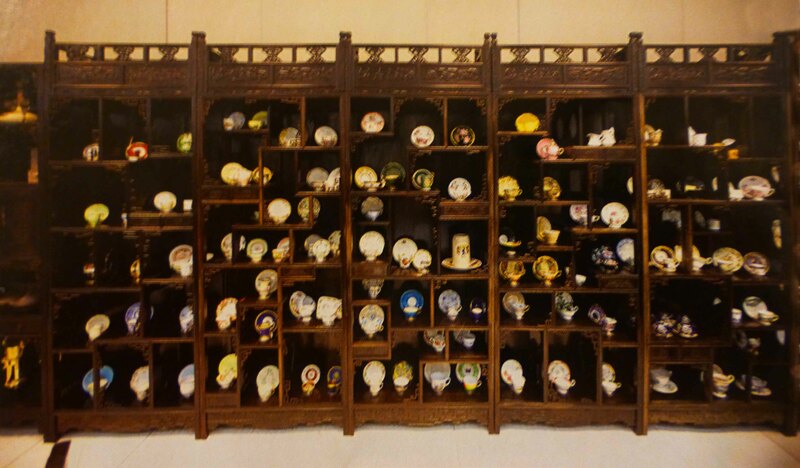 Then as Chan aged, he became concerned that his collections survive after he is gone, so he is donating them to Singapore and Beijing. 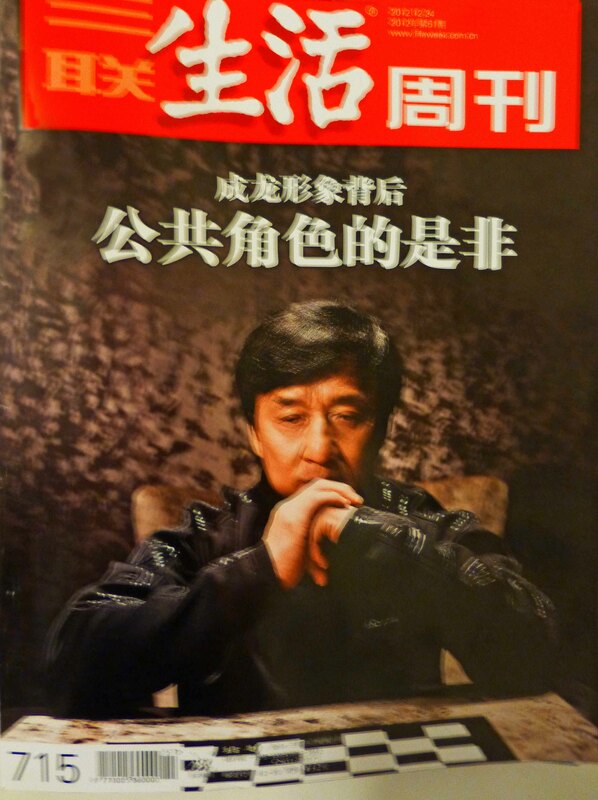 If you live in the United States or Canada and are interested in this copy of the Jackie Chan magazine, leave a comment for this post letting me know, and I will hold a drawing March 2013, and then mail the magazine to the winner. If no one is interested, the magazine will be recycled. 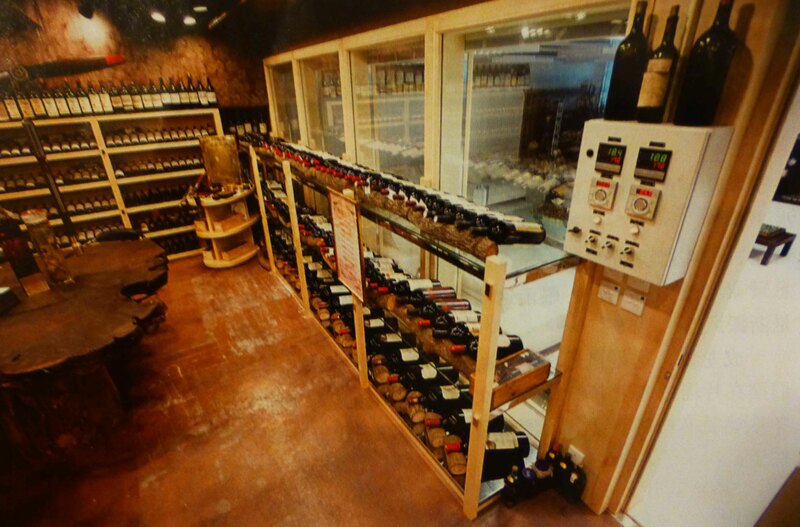 This entry was posted on Monday, February 4th, 2013 at 06:00 and is filed under China, Chinese Culture, Chinese history, Chinese men, family values, tourism. You can follow any responses to this entry through the RSS 2.0 feed. You can leave a response, or trackback from your own site.